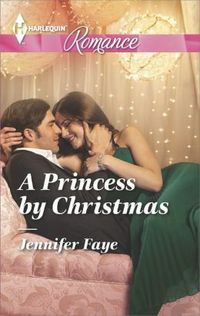 A PRINCESS BY CHRISTMAS Gift Basket from Jennifer Faye including a $25 Amazon Gift Card! 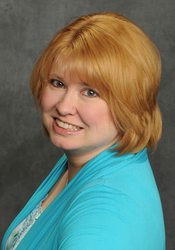 Jennifer Faye is giving you a chance to a Holiday gift basket that will make your Holiday season a little brighter! Enter to win an autographed copy of A PRINCESS BY CHRISTMAS, a hand-wrought Wendell August ornament, and a $25 Amazon gift card! Not long ago Reese's world came crumbling down, shaking her foundations. But this enigmatic stranger intrigues her! She's learned to be wary of secrets-but when she discovers Alex's true identity, might there be enough magic in the air to make this regular American girl a princess by Christmas? You will be added to the Jennifer Faye mailing list to receive occasional notices of interest. You'll also be added to the Fresh Fiction News. Unsubscribe options are available with each issue.